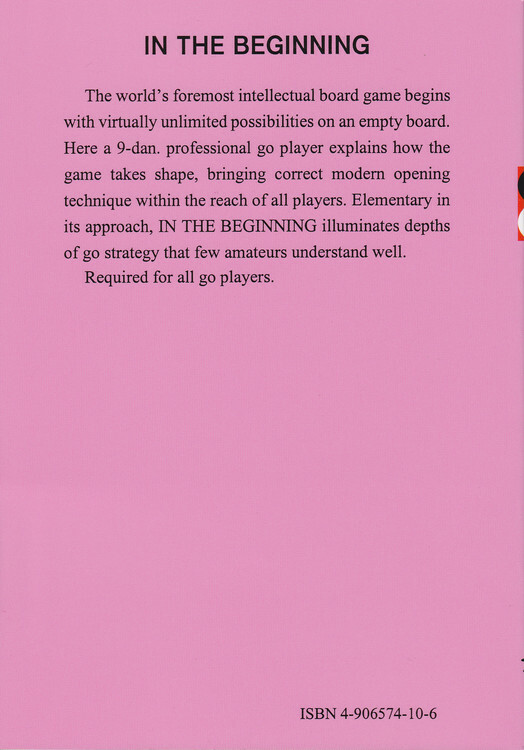 Covers the principles and methods of opening play starting with the very first moves of the game. 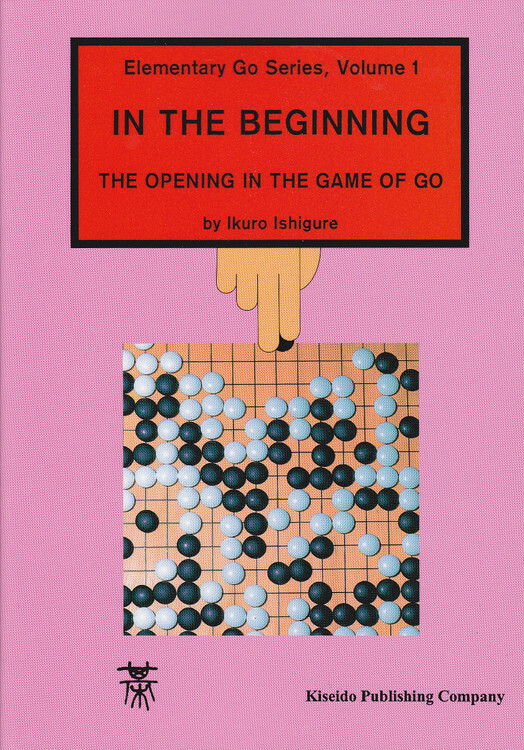 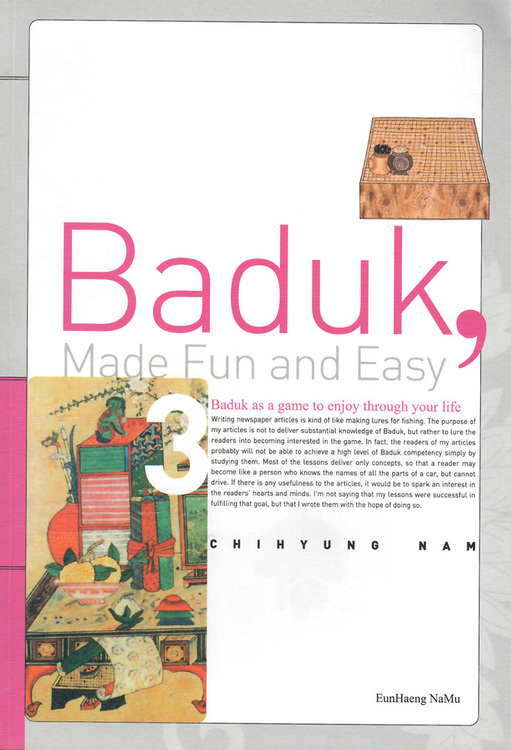 This is the first book on the opening that every beginner should study. 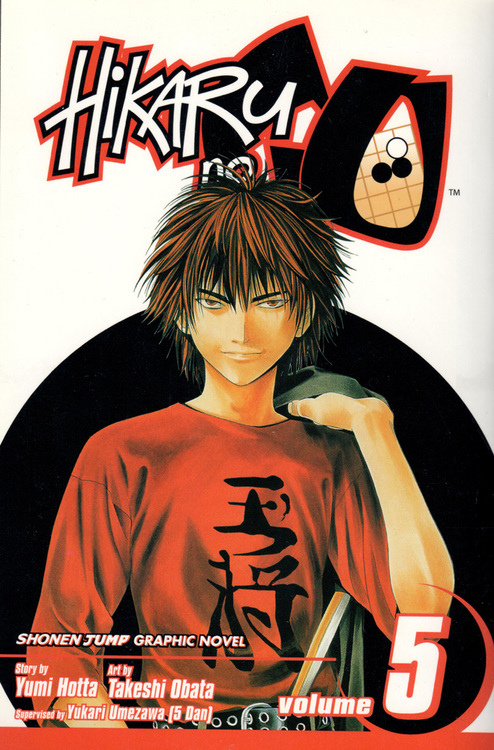 Läs BenGoZen's recension av In the Beginning - Elementary Go Series, Volume 1. 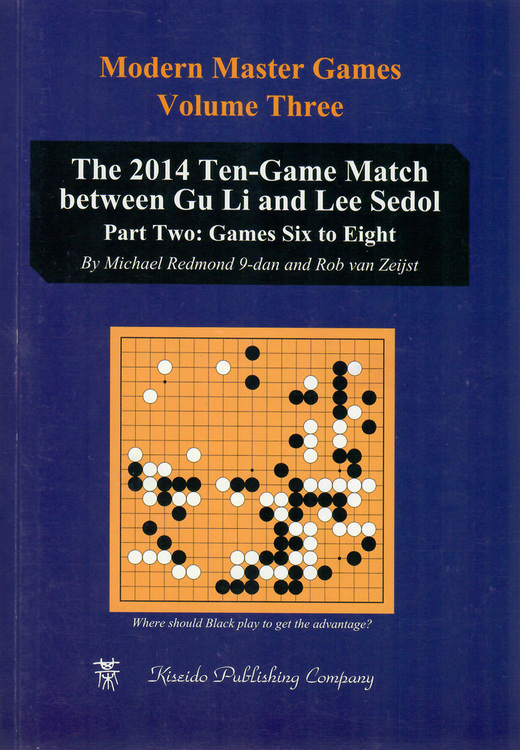 Läs David Carlton’s (Gobooks.info) recension av In the Beginning - Elementary Go Series, Volume 1.